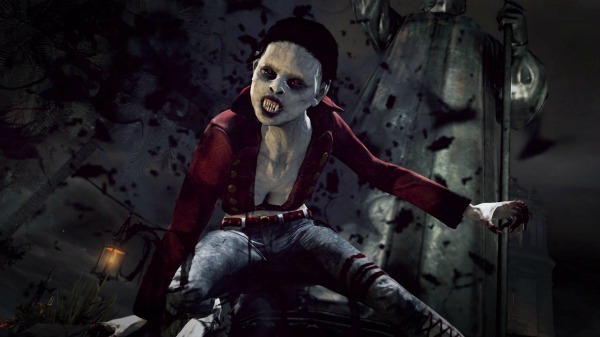 Festival of Blood is based in the world created for inFamous 2 but it is a standalone game and does not require you to have an infamous 2 copy. You are still in the city of New Marais and it is Pyre Night a celebration designed to repel vampires from the city and to remember the death of the Queen of the Vampires Bloody Mary. 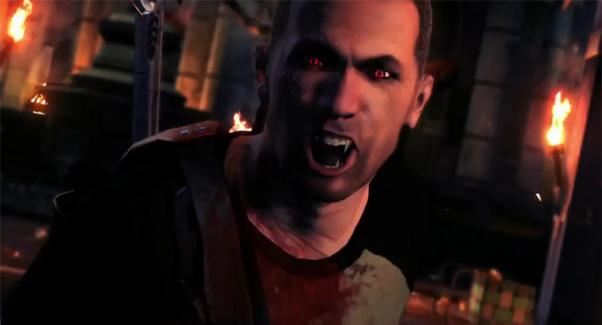 Cole is called to a church where people are hurt and is blinded sided by a group of vampires living deep underground. They use his blood to resurrect Bloody Mary and she turns Cole into one of her vampire minions. He only has 8 hours to defeat her or stay a vampire forever. Festival of Blood is much different than the other two inFamous games. There is no good choice bad choice directing the story, it is very linear and it does not matter if you attack every person you see or just the group of vampires trying to stop you it will not change anything. Even though it takes place in the same parts of the city that inFamous 2 takes place the area you can explore is much smaller because the others islands are blocked off. 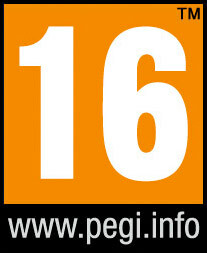 It is still an open world 3D platformer just less of it and you don’t climb to the heights like you do in the other games. There are no RPG elements but you do get to unlock different powers, you just have to defeat the right number of vampire creatures. 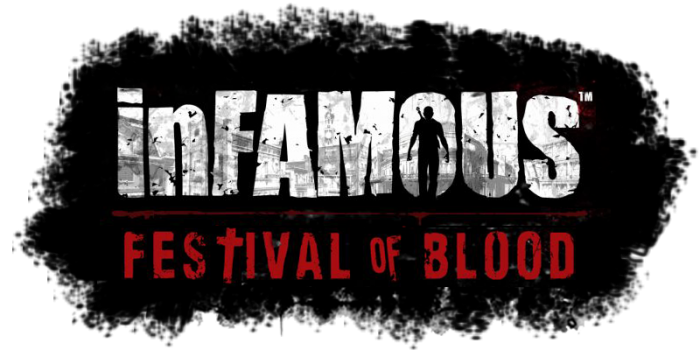 inFamous Festival of Blood is a pretty good game but the big glaring issue is there is not a lot of game to play. It took us about 4 hours to get through the whole game and we did all of the extra stuff. This means that you could beat the game in about two and a half hours if you just went from story element to story element. The controls, camera, and aiming are all really good and have no issues but the game is so striped down that there is not much to the game mechanics. We liked it and it is a fun game but there just needed to be more of it. Keep your price under $5.00 remember Festival of Blood is short and the replay value is low but the story is fun and you will enjoy the game while you are playing.